My first experience of a ‘school for life’ was as a volunteer gap year student in 1999 at Glengarry — a spectacular outdoor campus set in the sumptuous Kangaroo Valley, Australia. Yes, there were a lot of kangaroos. Since then I’ve followed and been involved with a number of innovative education projects. It is interesting how strong the sense of ‘mission’ the leaders of such projects are. I admire them hugely. So, here are my ten favourite ‘schools for life’. Please add yours. The greatest natural resource Africa possesses is young people. But their potential to contribute to the development of their families, communities and country is undermined by a lack of opportunity and a lack of leadership. These young people need more role models. 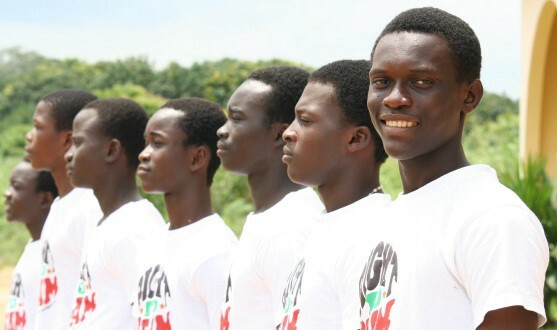 Right to Dream is a residential academy based in Ghana that seeks to discover and nurture role models through education, sport and character development. Why it made my list: Developing role models is a generational project. 15 years in (and I’ve followed from the start) and it feels like this academy is just getting started and yet its results are already very impressive. 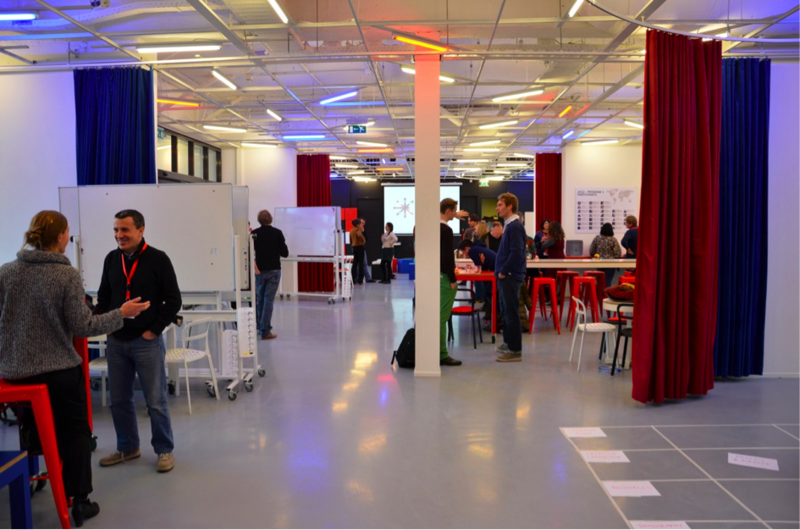 The Kaospilots is a hybrid business and design school, a multi-sided education in leadership and entrepreneurship. Our teaching programmes are not designed simply to shape students to fit the future, but to help them create it. 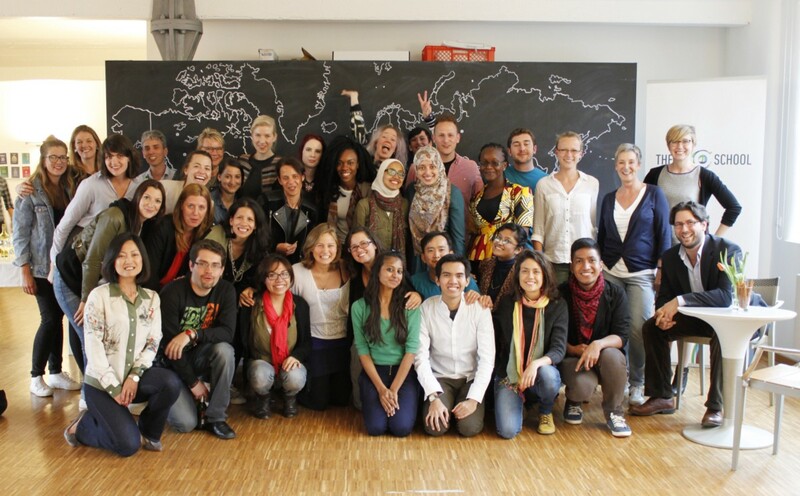 Why it made my list: The Kaospilots are probably the most energetic and creative students I’ve ever met. Unreasonable exists to give entrepreneurs tackling the world’s greatest challenges an “unreasonable advantage.” How do they do this? Each year, they match a dozen carefully vetted ventures from around the world with 50 mentors and 100+ funders at 5-week bootcamps. After the five weeks, unreasonable provides entrepreneurs with pro-bono executive coaches, support in sustaining their relationships with relevant mentors and funders, guidance and connections from a dedicated team whose main job is to get these ventures funded, and access to the network of 250+ partners, 100+ mentors, 250+ funders, and 82 ventures from 37 countries. 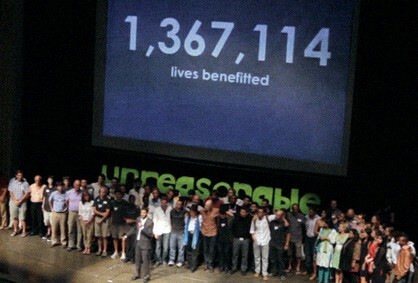 Unreasonable’s goal is to help each of these ventures scale up to meaningfully impact the lives of over 1 million people each. Why it made my list: The ambition, the bravado and the attitude. 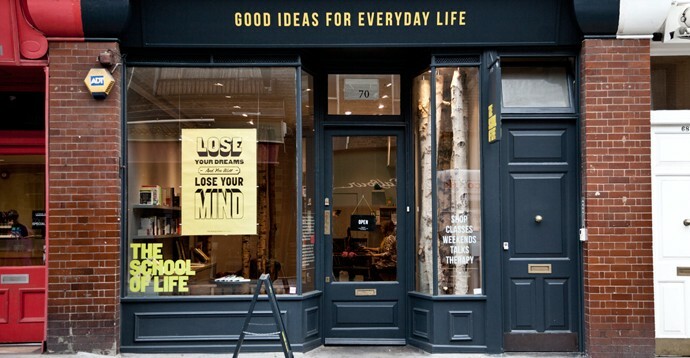 The DO School offers training, mentoring, and education for outstanding emerging social entrepreneurs to kickstart their own ventures all around the world. The DO School offers a One-Year Program that enables talented young adults to launch their own innovative and sustainable social ventures. The program allows our Fellows to learn from passionate peers, engage with current leaders and experts, and create change by implementing their social ventures in their home countries. Why it made my list: Out of all the schools on this list, DO is the one I know the least about but hear about the most. Why it made my list: It is, possibly, the most inspirational campus on earth. THNK is a school with a mission: to develop the next generation of creative leaders that will have societal impact on the world. THNK believe’s the answer to solve the impending problems of 2050 is passionate, visionary, and creative leadership. This isn’t just about generating ideas. It’s also about making it happen. Several classes of 40 participants from all over the world now come here every year to learn how they can turn our world’s challenges and crisis into opportunities, creating a more meaningful way of life. We aim to accelerate the development of creative leaders, so they can disrupt the world’s status quo and discover new opportunities. Why it made my list: I was part of class 1. THNK was one of the best experiences of my life and we happily still haven’t graduated. Every year it becomes more obvious: this is the era of disruption. How we live, how we work, how we communicate with one another, and how we relate to the world around us – nothing is settled and everything is up for grabs. Life’s pressures, volatility and chaos cannot be eliminated but instead can be used as tools for moving your life in the direction you want it to go. It is times of disruption and uncertainty that drive us to re-evaluate, to take risks, to explore and to discover. 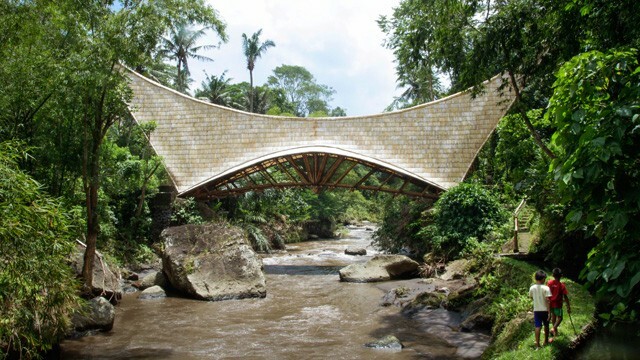 The Change School is a multi-disciplinary retreat that offers educational programmes over 5, 7, 14, and 21 day sessions. Our programming specifically addresses people at times of change and transformation in their lives – whether that change is a new career path, the launch of a sabbatical, a relocation, or the loss of a loved one. 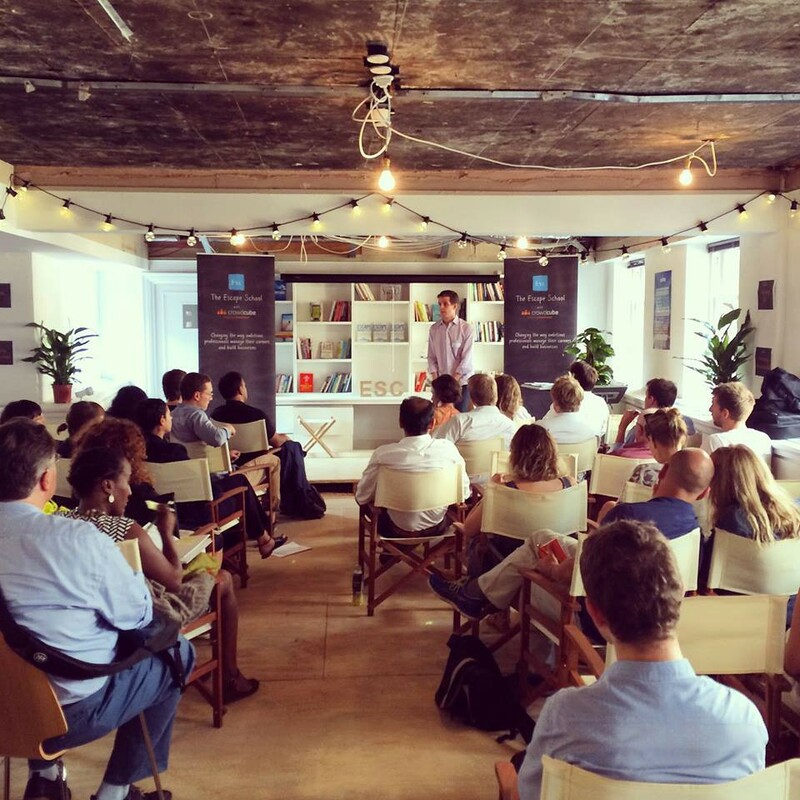 Why it made my list: Dynamic programming, creative leadership & personal approach. Why? We had been educated for the old world; climb a corporate ladder, work is work, find fulfilment outside of the office. That career path left us deeply unfulfilled. We saw how fast the world was changing and we saw a new world emerging that we wanted to be a part of (and shape). We recognised the need to equip ourselves with new skills and we looked for a service to help us make big transitions. There wasn’t one, so we built our own. We are building The Escape School into the leading entrepreneurial career change brand in the world, providing education and support to a global community of talented and ambitious professionals who want to pursue paths that are more fulfilling to them. 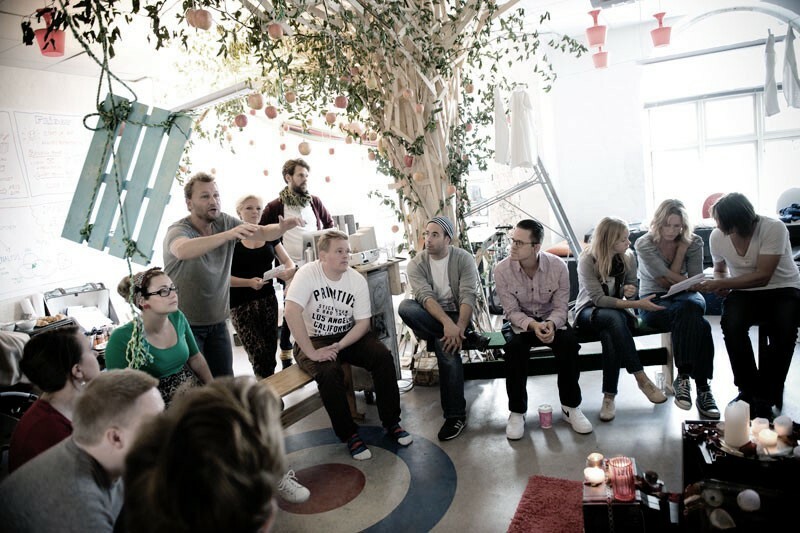 We are planning Escape Schools in +20 cities as well as community-organised meetups in +100 international cities. Why it made my list: If we can get the 1% doing what they love, imagine the impact. Oh, and I met my wife there. Our mission is to develop next-generation talent to address social challenges by creating a higher education model that offers future leaders opportunities to get an intensive experience of cross-boundary work, develop practical skills to build their professional toolkit, and understand the personal journey this work requires in order to be effective and sustainable as an individual over time. All this while simultaneously reducing the traditionally high cost of top-class global education. The Amani Institute Experience comprises three interlocking streams of activity: experiential learning through relevant field placements, professional skill-building to learn core practitioner skills, and a personal leadership journey which helps the student reflect on their own leadership path and integrate both field experience skill-building into a coherent whole picture. Why it made my list: Finally a school for people who want to work in international development that gives them the tools they need! Why it made my list: For delivering on its promise of making big ideas accessible and meaningful to everyday living. The philosophers came down to earth.